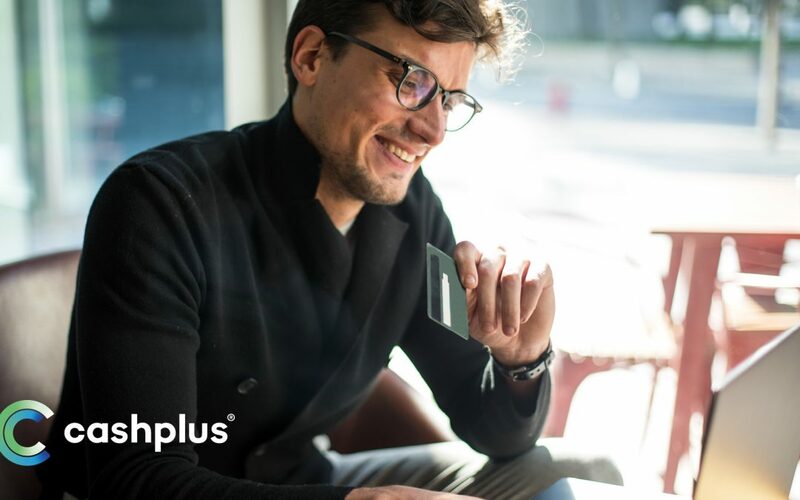 Cashplus, the specialist digital challenger to banks for small businesses, has opened 120,000+ Business Current Accounts, offering faster, smarter, simpler banking services to SME customers, especially start-ups and early stage businesses. Since 2005, we’ve created easier ways for more than 1.5m customers to pay, store and borrow money through our user-friendly digital platform. Hundreds of accountancy firms partner with Cashplus to open business accounts for their clients online, within minutes. With access to real-time transaction data via our API and integrated with major accountancy software providers, it’s now easier for Cashplus partners to provide efficient and up to date reporting for their clients. We know that accountants wear many hats, whether it’s helping new businesses to form, or recommending services to help businesses grow. That’s why we want to make it easier for you and your clients to open a Business Current Account that gets your clients ready for trading faster and eliminates manual processes. We also offer solutions to simplify expense management and streamline payroll payments. We understand what our customers need – time and money to run their businesses and live their lives – and our secure, innovative products are designed to help, where others can’t or won’t. Cashplus is especially proud to sponsor the Accounting Excellence New Firm of the Year Award. We understand the importance and challenges for accountants in supporting small businesses and welcome every opportunity to help innovative new firms excel.